We click many pictures on our phones. Some of them good, some not so good. All these sit in our phone and clog valuable memory. Similarly, we also get loads of pics from WhatsApp, Skype and other apps. Many long videos once seen, remain on our phone. Gallery Doctor helps us clean all this stuff effortlessly. Once you instal and run it, it groups photos and videos into the following classes : Bad Photos, Similar Photos, Photos for Review, Long Videos and Whatsapp photos. It gives you the option to review the photos and videos one by one and allows you to either delete them or keep them – left swipe to delete and right swipe to keep – it is just that simple. If you delete a pic by mistake, it also allows you to undo the deletion immediately – very cool! 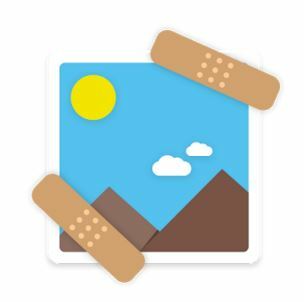 So boost your phone’s performance and speed by installing and using the power of Gallery Doctor!